New Zealand poker player ‘MedStudent91’ cashed $152,454.83 in the PokerStars Sunday Million after beating a field of 5,082 players. The total prize pool was a guarantee–beating $1,016,400. PokerStars will make its way to the City of Dreams in Macau for its next Championship stop from March 30 April 9. The National Championship will carry a HK$2 million guarantee and the Asia Open will have a HK$1 million guarantee. Players can qualify for these tournaments during PokerStars Championship Macau 2017 through special satellites running until this Sunday on PokerStars. While there are plenty of chances to compete and win one of the glorious PokerStars titles, there will also be plenty of exciting activities to take part in alongside members of Team PokerStars Pro during the 11-day series. Total prize pool for the $1,650 buy-in PokerStars Festival Chile Main Event, which take place from May 23-27. PokerStars Festival Chile will take up residence at the Vina del Mar Hotel and Casino running from May 20-27. The second stop of the Brazilian Series of Poker (BSOP) has ended. The main highlight of the tournament was Gustavo Reis, who became the Main Event champion topping a 1,306 player field to take home $158,000. This is the first BSOP title for the player from the state of São Paulo, who is a chef and owns a restaurant in his hometown. Runner-up Felipe Torres collected $92,000 from the Main Event’s $888,000 prize pool. For a buy in of £170 players will get a 50,000 chip starting stack to play in the PokerStars Megastack London event at The Hippodrome Casino from April 7-9. PokerStars Megastack events have affordable buy-ins and have a structure designed for weekend warriors with three events priced at £150, £440 and £100. Two of three starting flights for the PokerStars Megastack start on Friday, the third on the Saturday. During the Sunday Million 11th Anniversary on April 2, PokerStars will randomly distribute up to 99 tickets to the €530 Monte Carlo Mega Satellite for a giveaway worth more than €50,000. While taking a shot at the $1 million top prize of the $10 million guaranteed Sunday Million prize pool, players can compete for one of the Mega Satellite’s 50 packages (each package worth €8,500) to PokerStars Championship presented by Monte Carlo Casino® Main Event. Double Sunday Million winner Rob ‘robtinnion’ Tinnion is aiming to become the first triple winner when he plays in the Sunday Million 11th Anniversary this weekend. Players can get odds of 1000/1 on BetStars that he will take the title for the third time on April 2. Players can also get odds of 100/1 on any player to win a third Sunday Million title. Episode number of this week’s Poker in the Ears podcast, which is now available to stream or download. This week James and Joe talk to Team PokerStars Pro Jason Somerville. 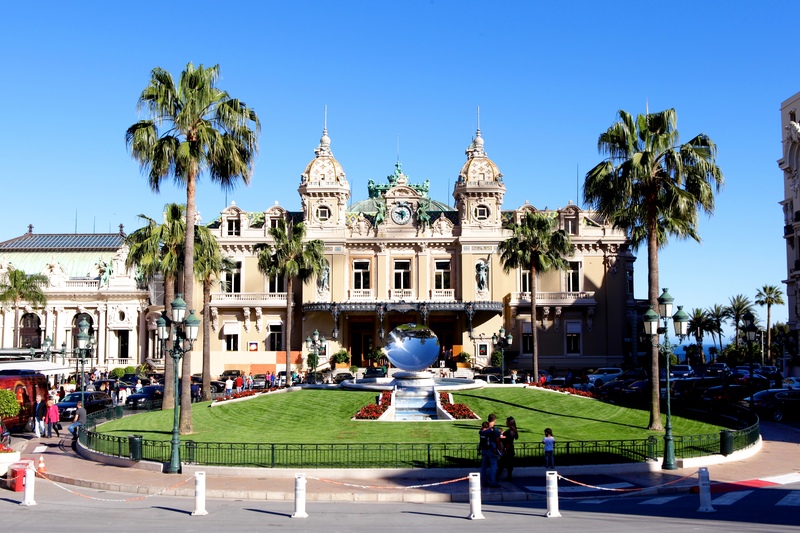 PokerStars Championship presented by Monte-Carlo Casino will take place from April 25 - May 5 at the glamorous Monte Carlo Bay Hotel & Resort. PokerStars Championship heads to Macau. The event, which takes place at the City of Dreams complex, kicks off today and runs until April 9.